If you or someone you know is handy, and looking for their forever home to make their own- Look no further! Here at Friendly Village we have 2 bedroom-3 bedroom Handyman Special homes ranging from $1500-$5000!! These homes have taken a huge price reduction, and they just need your personal touch to make them shine ! Schedule your appointment today ! 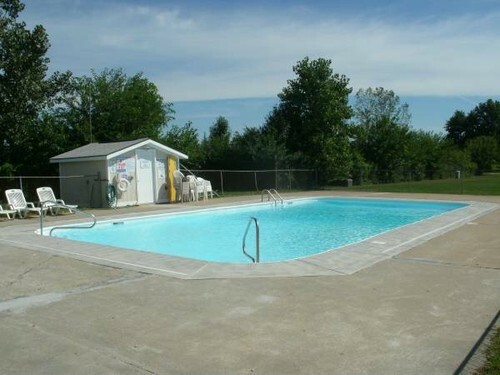 Located minutes from I-75, I-280 and the Ohio Turnpike, Friendly Village located in Perrysburg, Ohio just south of Toledo has that country living appeal while being minutes from the city. Through tree lined streets our residents enjoy some of the best amenities that can be found in a Manufactured Housing Community. Here at Friendly Village we are proud to say our resident's children attend Rossford District Schools one of the best school districts in Northwest Ohio. Our dedicated and friendly staff including our onsite property manager are looking forward to helping you make the right Choice when choosing where to call home. With many New Resident incentives that include everything from Free Rent to our great Lease-to-Own programs to Custom Ordering your DREAM HOME, we are ready to help you make the best decisions to meet your housing needs. Homes are NOT sold to be removed from property. . .